Dealing with Mother Nature’s wrath is already a stressful situation when it involves your home and safety. Here at Cost Saver we want to make the restoration process as stress free as possible. We will work with you and your insurance company to make sure your restoration is affordable, but we will never sacrifice the high quality craftsmanship we provide and you deserve. Our knowledge of the insurance claims process has allowed 90% of our roof restorations to be paid for through homeowner’s insurance. 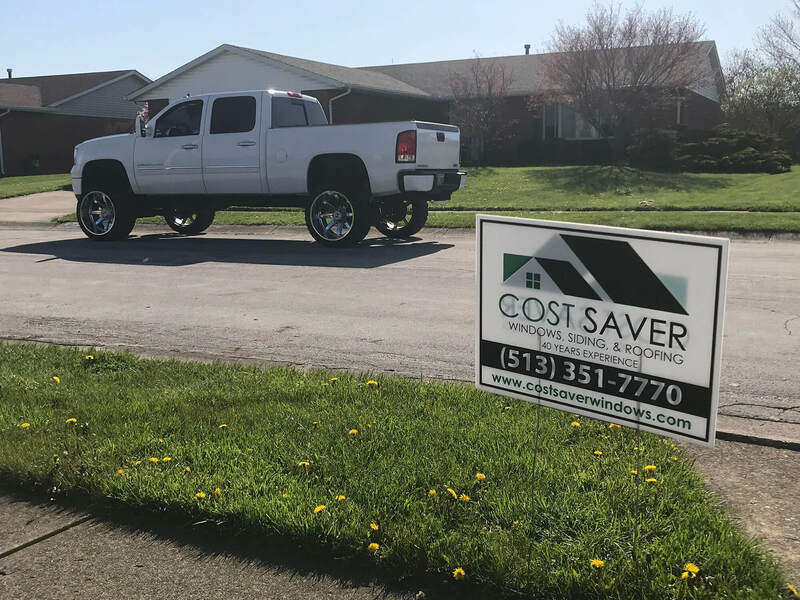 Cost Saver has expert knowledge in storm restoration from hail, wind and other storm damage in the Cincinnati Metro Area. They understand the importance of catching damage quickly before it becomes a large problem, but also know how to handle it when it does. It is important to have experts at hand to recognize issues that may be invisible to the untrained eye. For example, a small mark from a hail stone can actually create a crack in the roof, leakage, and eventually mold. The damage may not even be seen if the homeowner isn’t physically on the roof to assess it. Lastly, since storm damage can be a time sensitive and stressful issue, Cost Saver assures their clients that they will quickly assess the damage, create a plan of action, and get your home back into livable conditions as soon as possible. It is our mission to make this process as stress free as we can and provide great, quality service you can rely on. For more information on storm restoration, contact Cost Saver today!